Roy Haynes – who would go on to oversee the Cortina Mk2, and then the Morris Marina for British Leyland – was involved in the design process, although the generous proportions, Mustang-apeing looks, and exceedingly long bonnet were the brainchild of ex-Detroit man, chief engineer Harley Copp. According to Ford’s figures at the time, the drag co-efficient was 0.47, an industry average performance, but a 10 per cent improvement over the Mk3. It wasn’t until the first full UK road tests were published that it became clear that all was not well in the Ford camp. 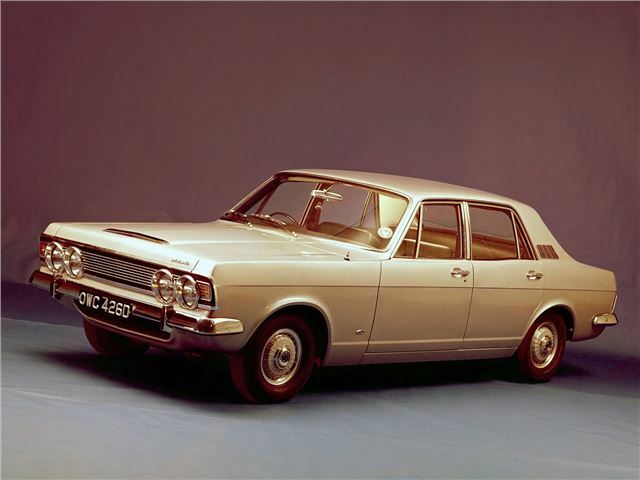 For a start, the new engines weren’t as smooth as those they replaced – and although the V6′s gravelly, slightly coarse note was acceptable in 2.5-litre form, that V4 used in the entry level Zephyrs, was really quite an unhappy beast. Ford Zephyr four,low miles,one former keeper.